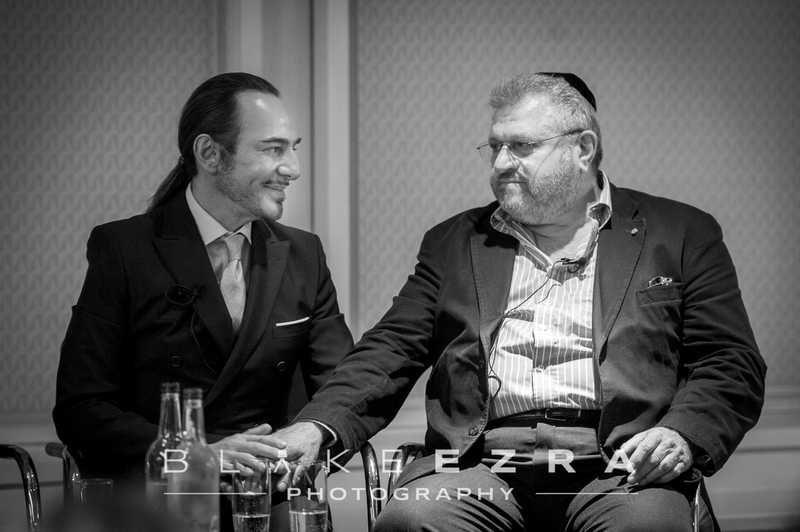 Yesterday evening our team were on Baker Street to document a historic event, organised by three synagogues in the West End of London. 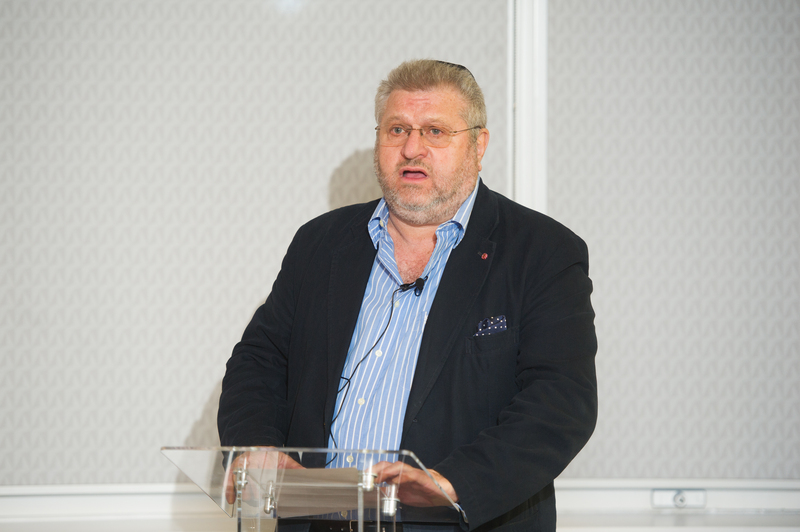 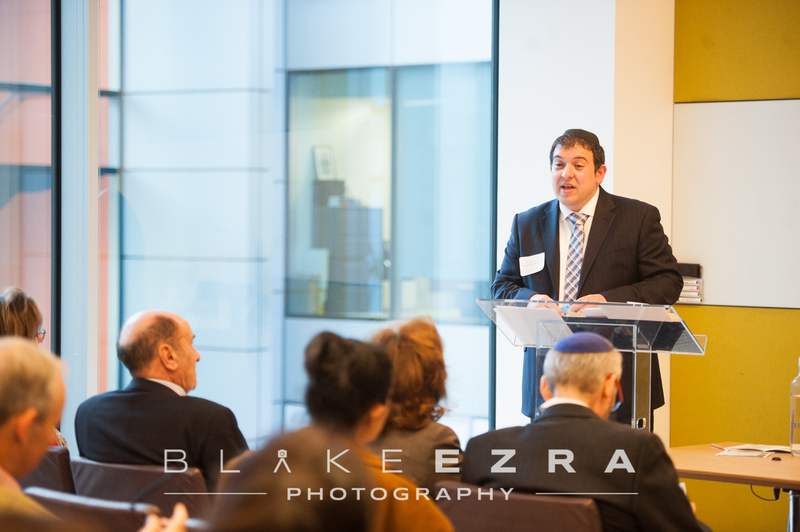 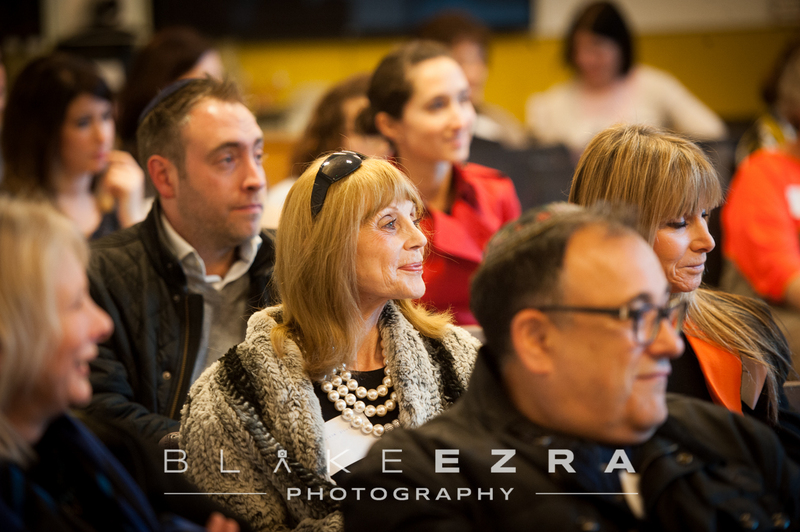 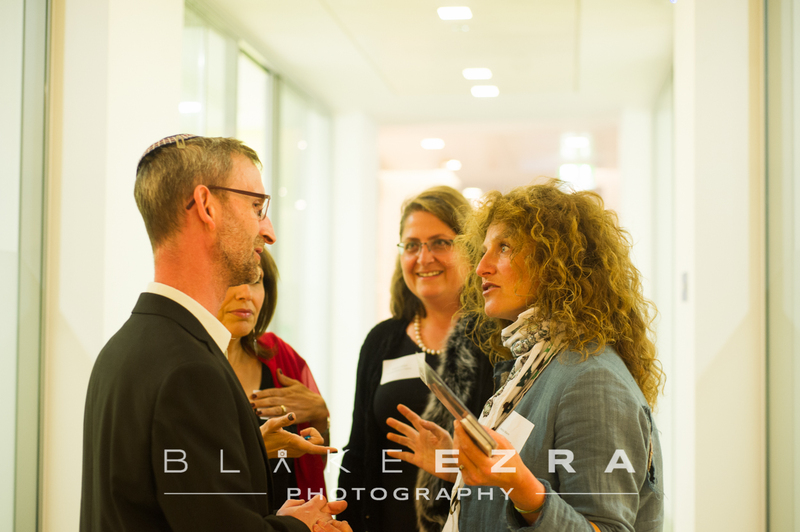 Central Synagogue, New West End Synagogue and Western Marble Arch Synagogue have come together to bring Jewish learning back the West End, with a series of events called ‘Connect’. 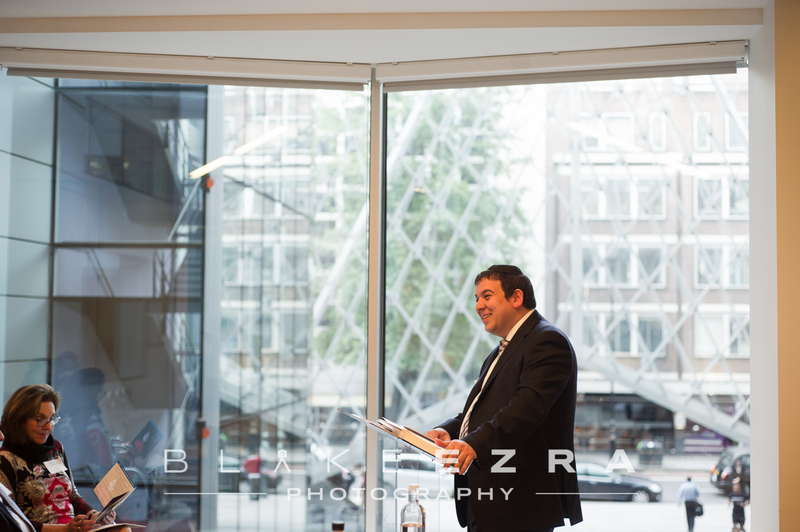 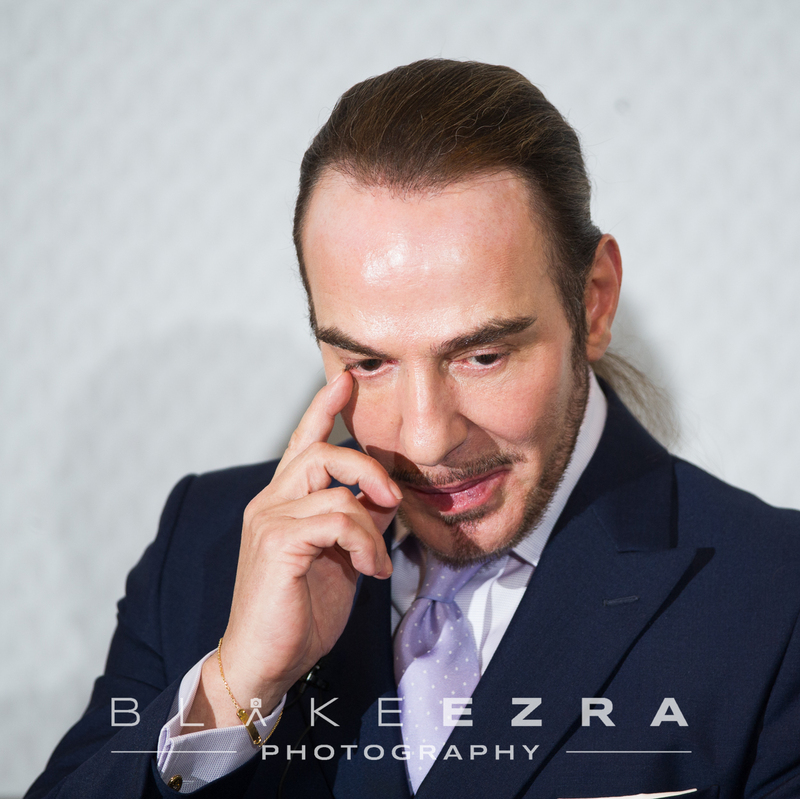 We were privileged to be the exclusive photographers of this event, with the world’s media all clambering for access. 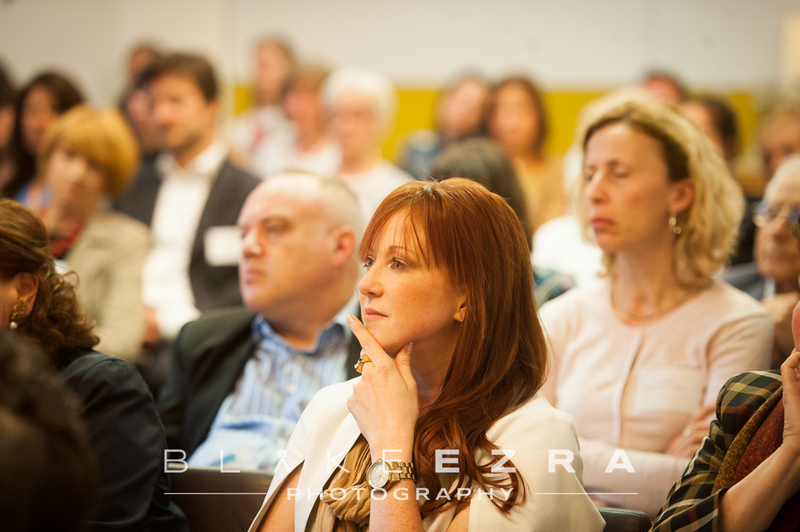 The theme yesterday was ‘Fashion’, bringing together religious minds and design gurus to discuss a number of issues. 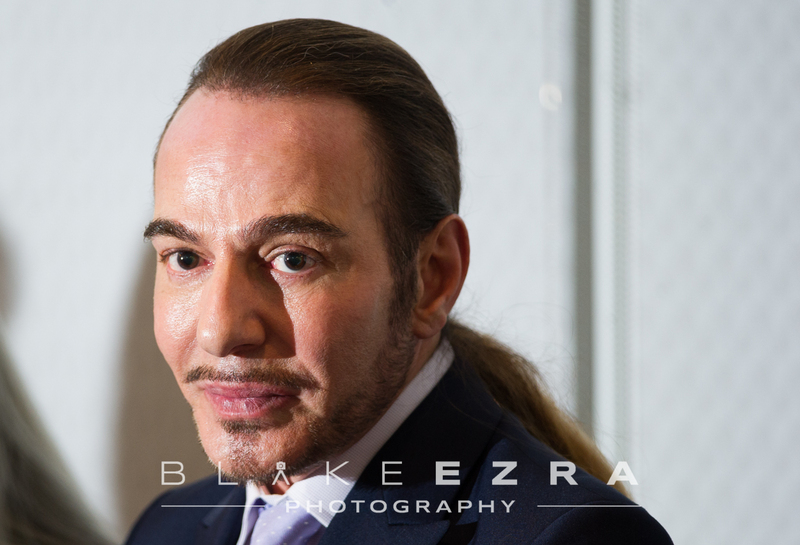 Undeniably the main talking point in the run up to this event had been the presence of John Galliano, who was sacked by Dior in 2011 after being found guilty of racist and anti-semitic abuse in a bar in Paris. 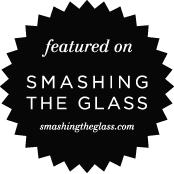 The incident caused a major storm and hit the front pages all over the world. 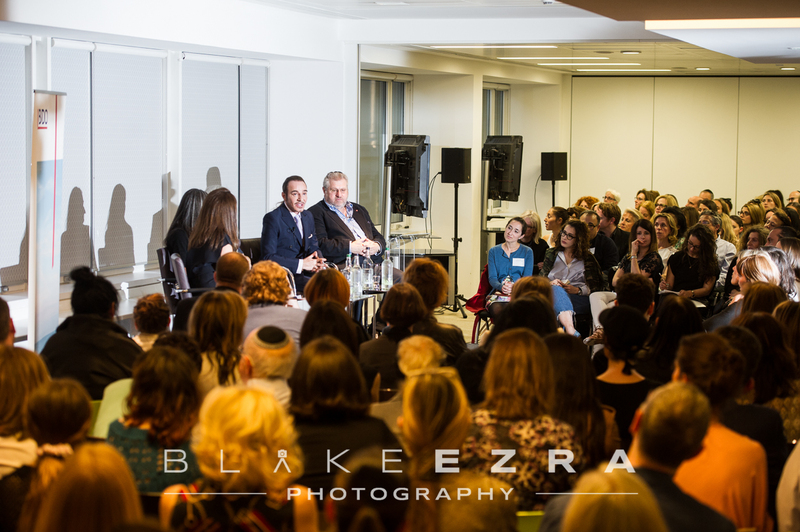 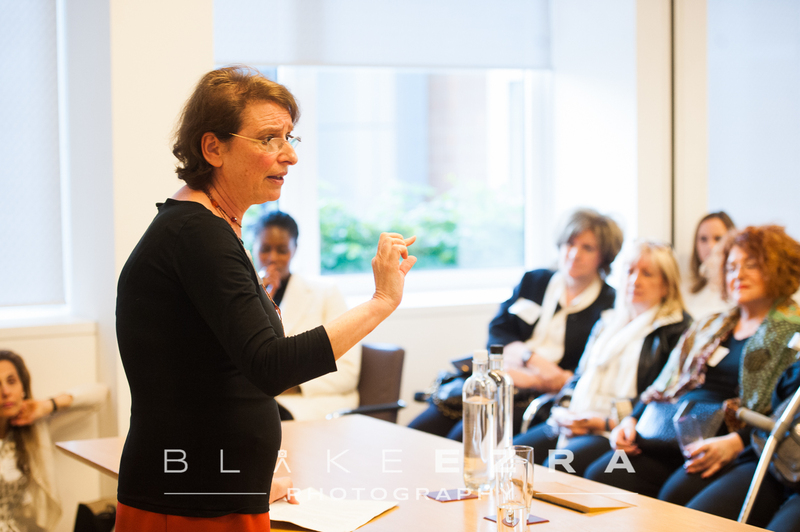 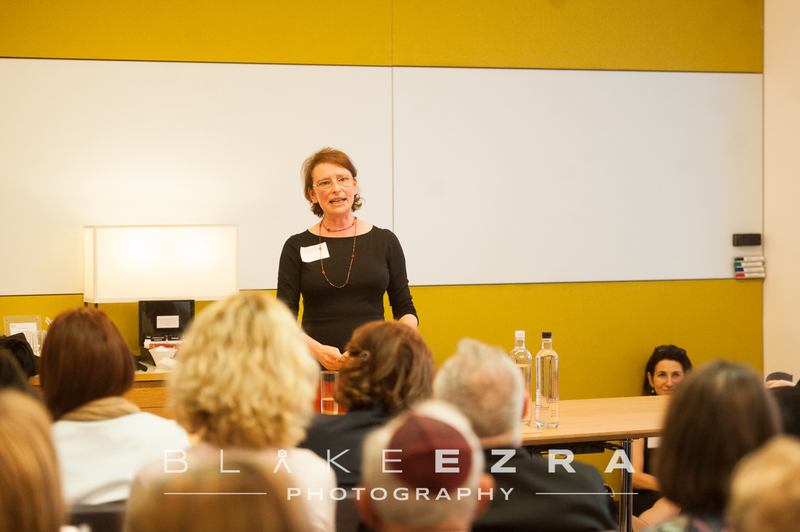 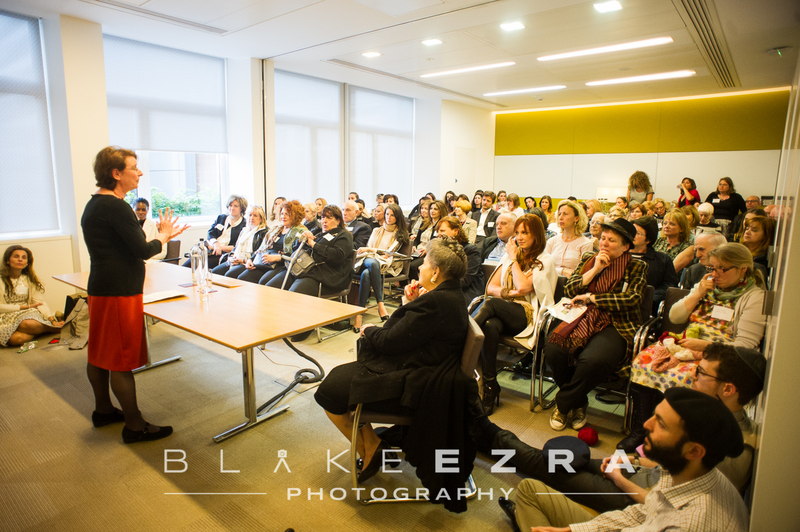 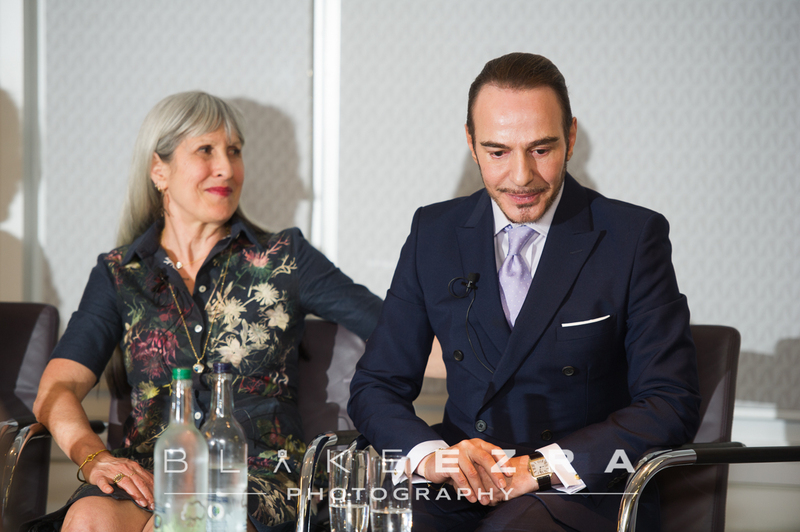 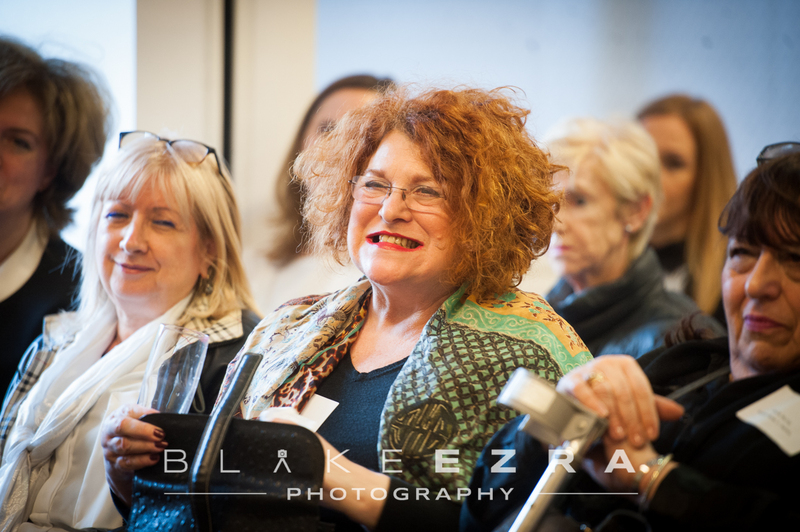 On the main panel were also Caroline Burstein, the founder of Molton Brown, the wonderfully elegant Ronit Zilkha, Jewish Chronicle Business Editor Sandy Rashty, and the enigmatic Rabbi Barry Marcus MBE – who we are privileged to work with and learn from on a regular basis. 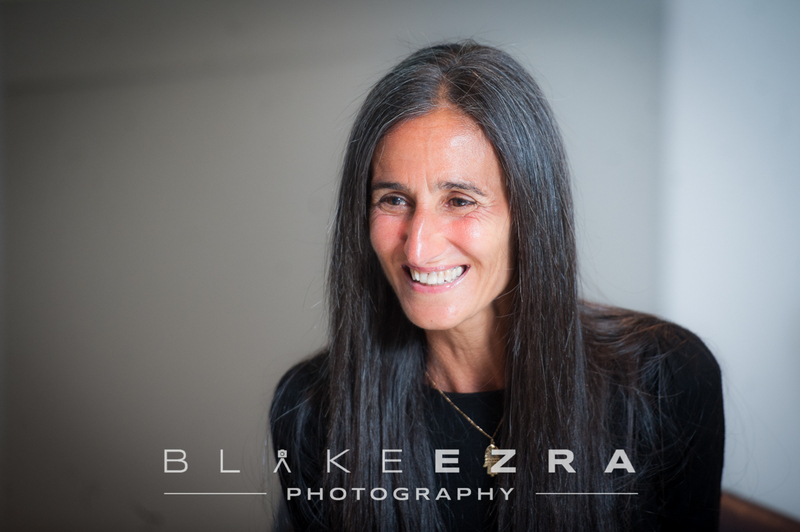 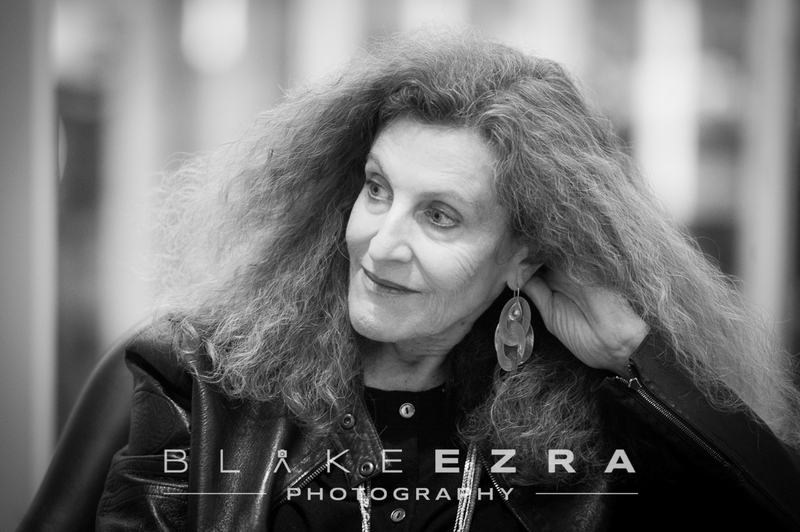 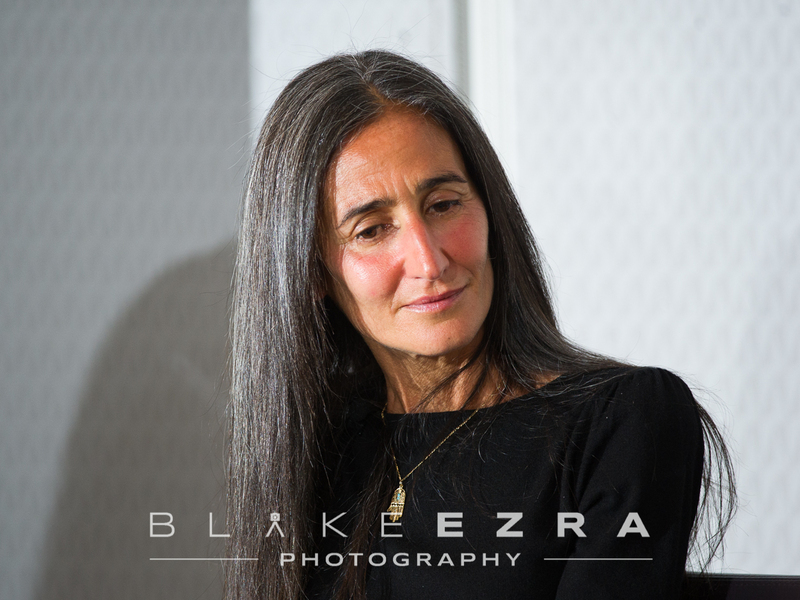 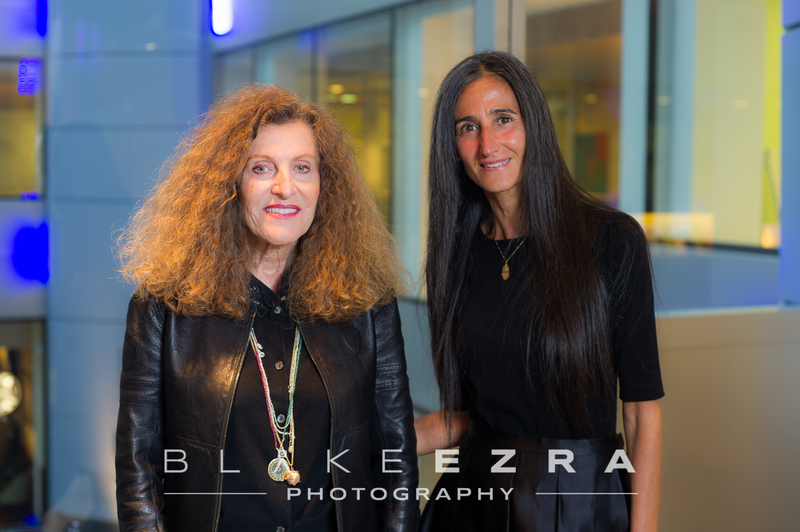 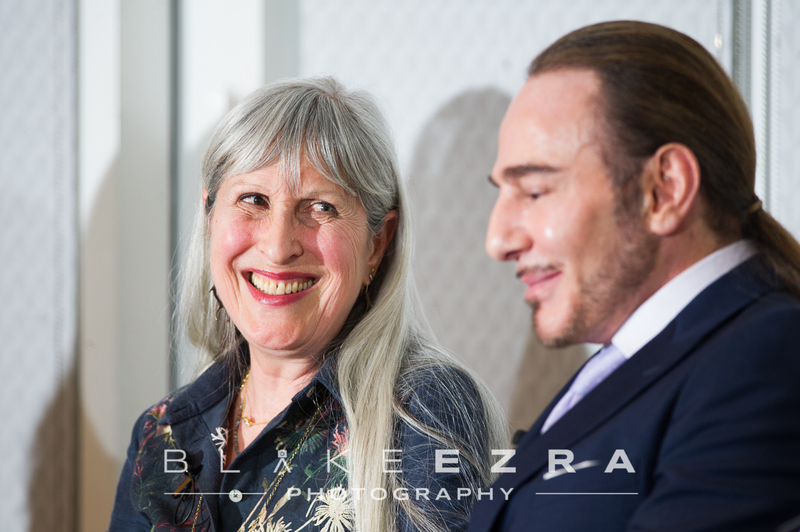 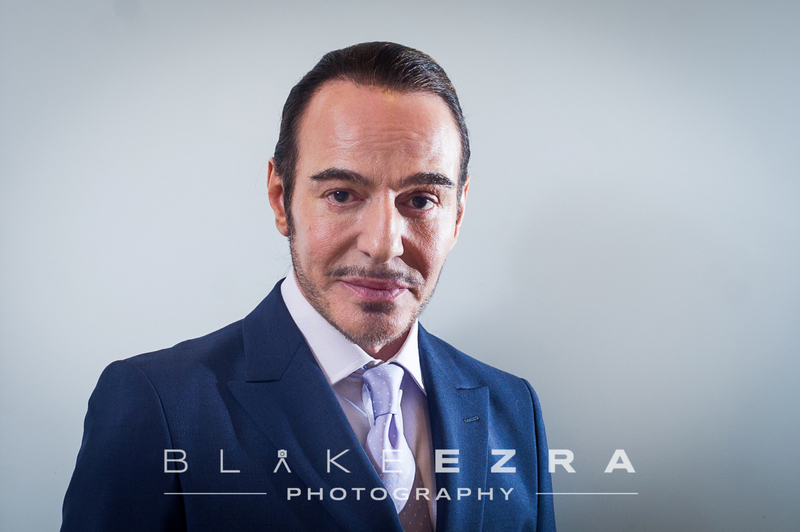 Thank you to John Galliano, Nicole Farhi and Ronit Zilkha for all being kind enough to give Blake a few moments for some individual portraits. 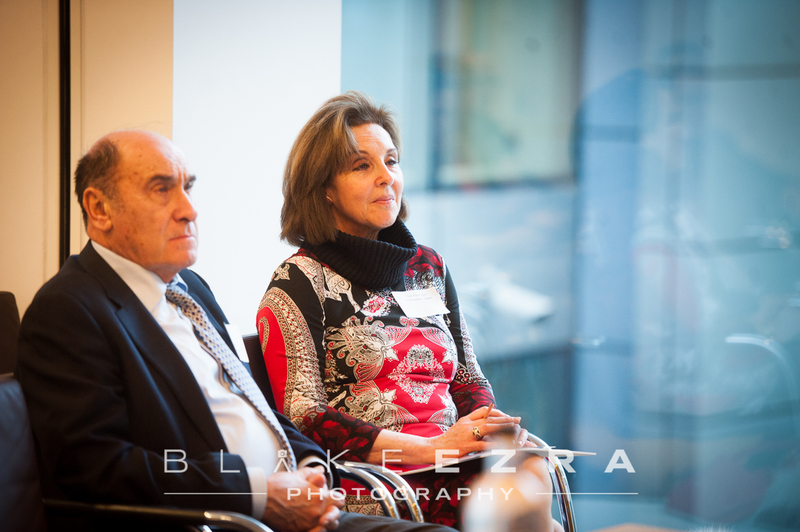 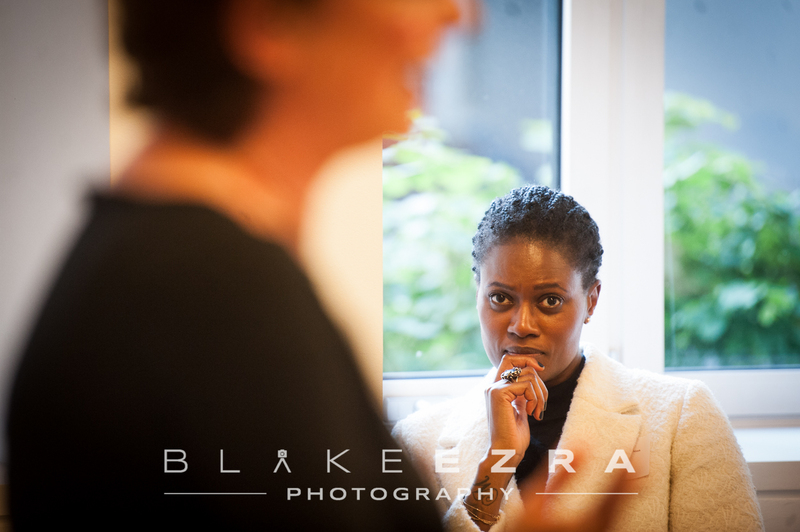 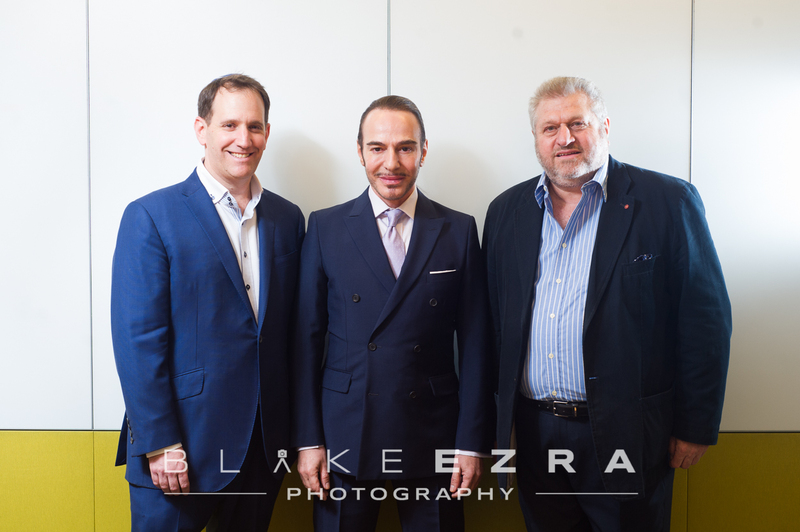 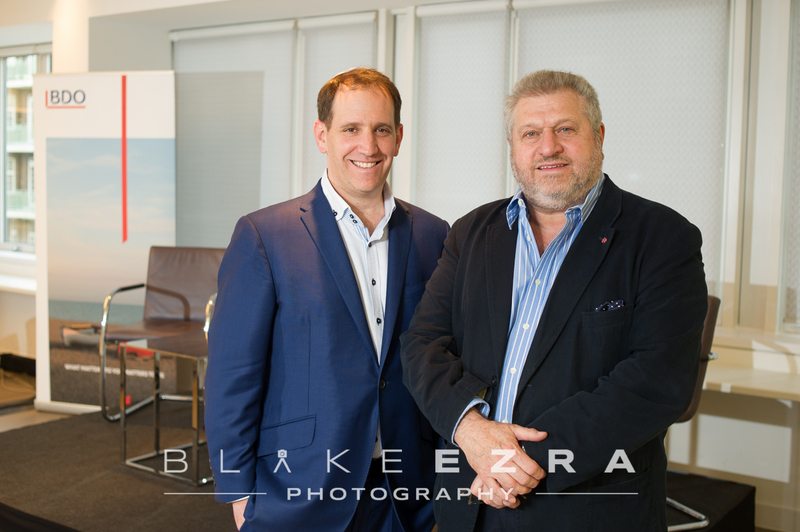 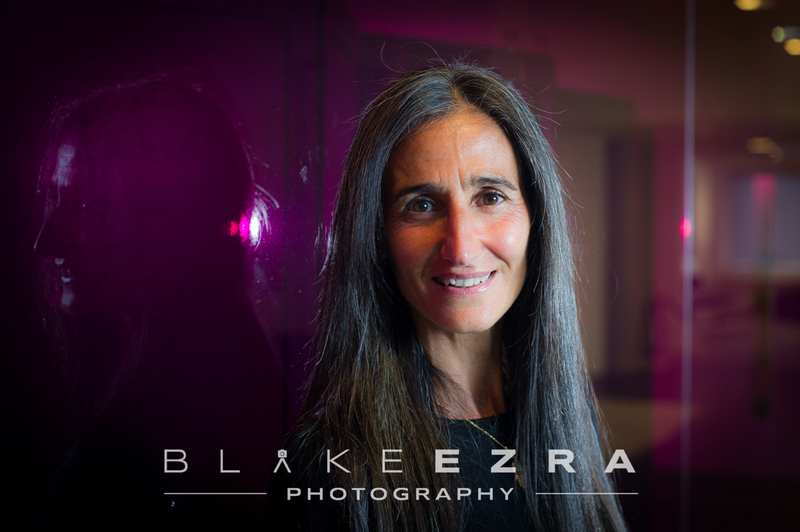 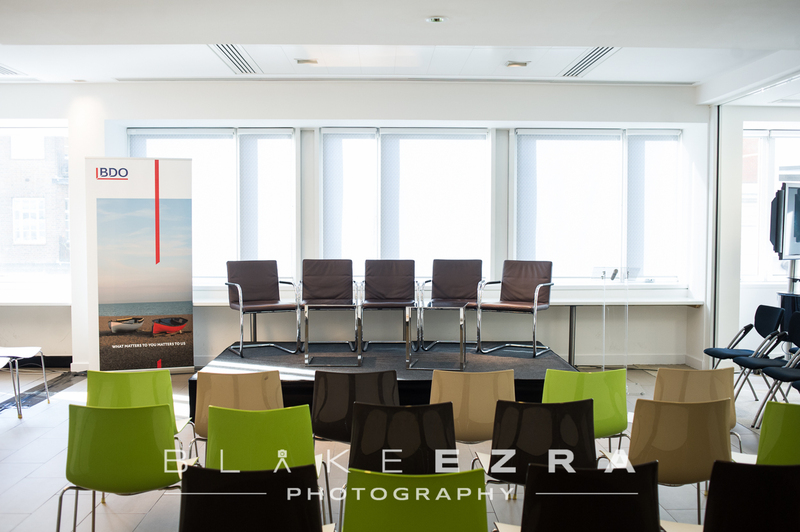 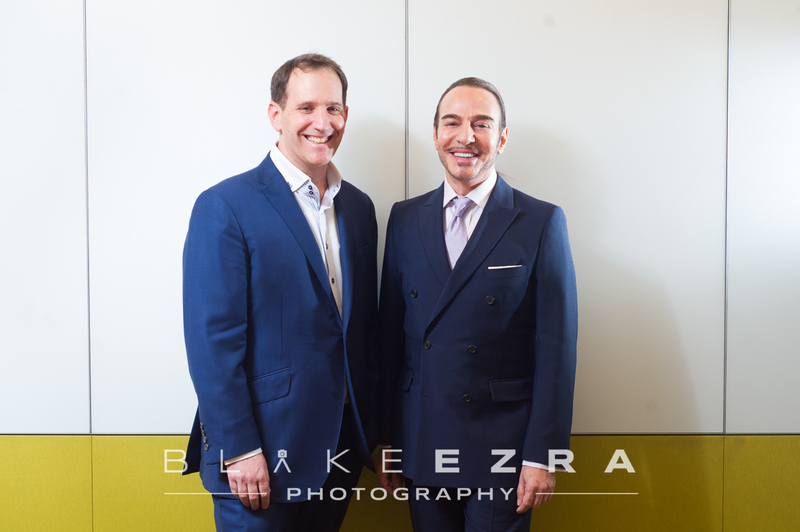 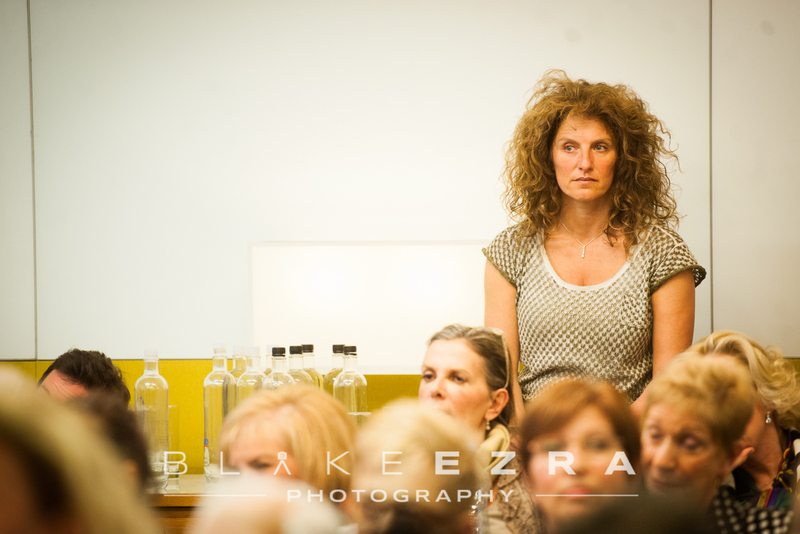 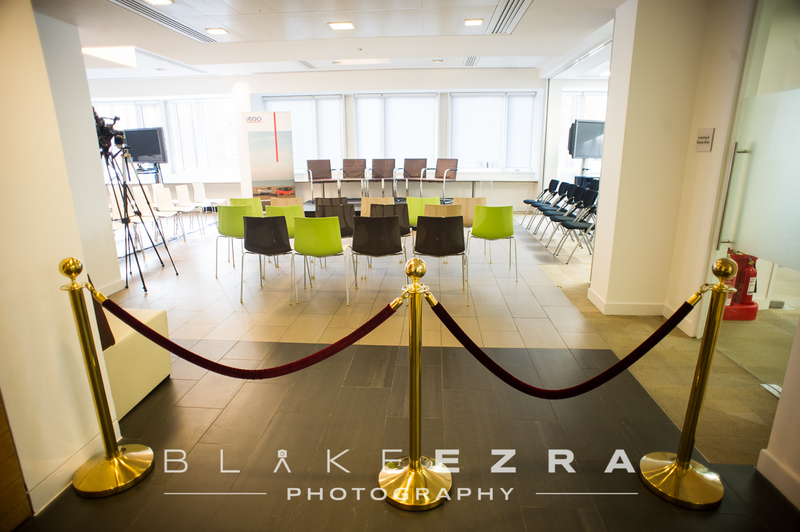 Many thanks to Steven Leas, a close friend of Blake Ezra Photography, for bringing us in to cover this amazing event. 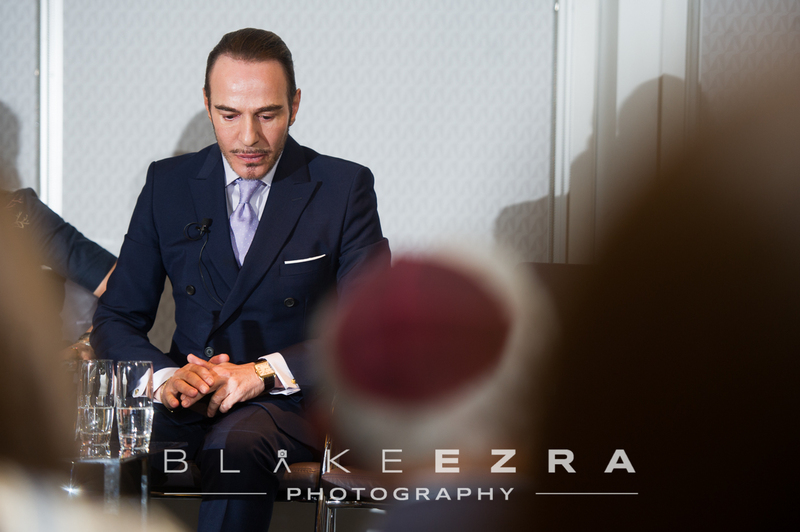 His public ‘thank you’ to us in the closing remarks, with a few very kind words, was extremely generous. 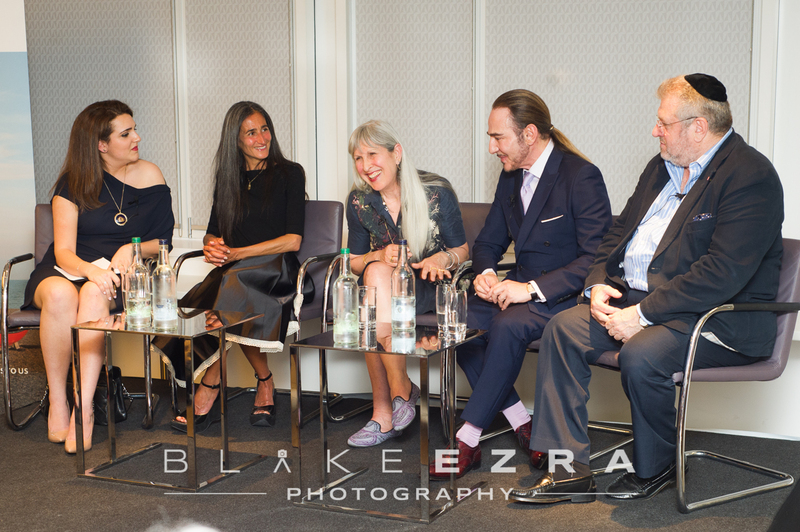 Looking up to see this esteemed panel looking in our direction and applauding was surreal to say the least!